Lift and divide summer flowering perennials such as Agapanthus, Hemerocallis, Iris, Arums and Cannas in order to ensure prolific flowering in Spring. Cut their foliage back by one third. Pull weeds up regularly before they go to seed. Deadhead summer annuals that are still in flower and remove the spent ones. Look out for cutworm and snails around new Winter and Spring flowering seedlings and place bait. Feed with a seedling food. Deadhead regularly to encourage flowering. 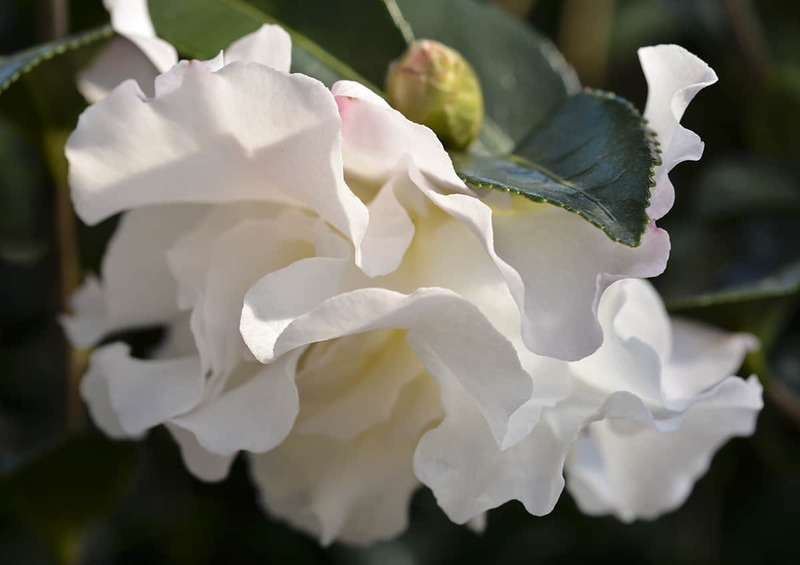 Azaleas, Camellias and Gardenias will start forming their buds now. Keep them moist by watering regularly to prevent bud drop before they open in spring. Prune evergreen and hardy summer-and autumn-flowering hedges and shrubs once they have finished flowering. Autumn is the perfect time to start a compost heap! Start collecting all the fallen autumn leaves and use as a mulch or add to your compost heap. Water the garden early in the day and mulch generously around all plants to protect roots. Stock up on frost protection fleece or hessian to protect tender plants during the colder months. 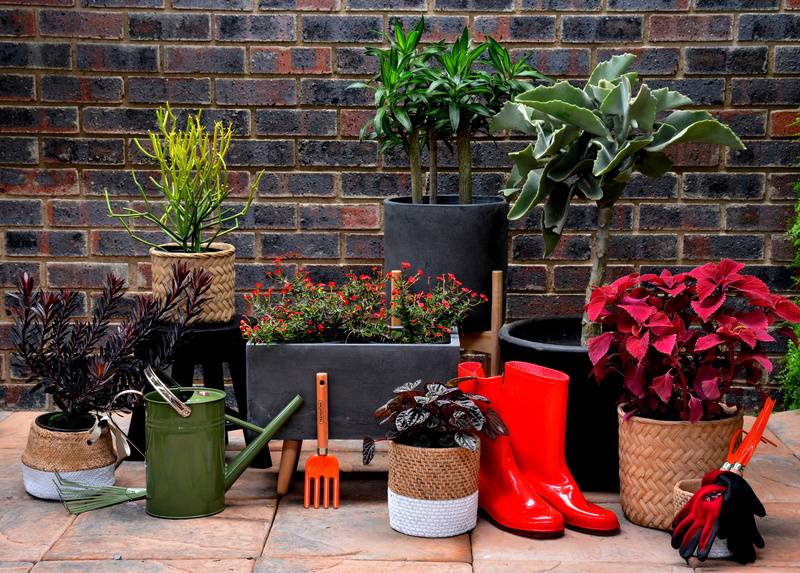 Move sensitive potted plants to a protected spot. Change the settings on your irrigation system to suit the temperature and rainfall for autumn. Dead-head rose bushes and spray fortnightly with Copper Count to combat black spot. Dead-head winter-flowering annuals to encourage further flowers. 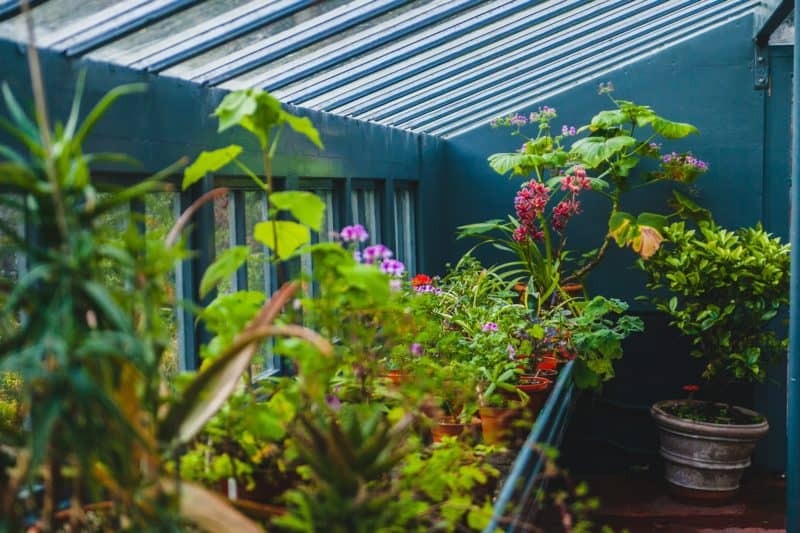 Continue planting winter-flowering seedlings and established Pansies, Violas, Poppies, Primulas, Calendula, Stocks, Sweet Peas, Cineraria, Primulas and Primroses, Alyssum, Gypsophila, Diasca and Dianthus. Aloes, Pin cushions, Nandina, Abelia Francis Mason, Leea Coccinea and Gardenia all look amazing throughout Autumn. Plant and transplant trees, vines, shrubs and hedging plants now. Mow lawns on a high setting and water if dry. The end of March is a good time to sow evergreen and shade lawn seed. The lawn should be treated with a potassium rich fertilizer like 3:1:5. Bring colour indoors with flowering indoor plants like Cyclamen, Chrysanthemum and beautiful Phalaenopsis. Feed once a month with a liquid plant food for indoor plants. Feed orchids in flower with Starke Ayres Flowering Orchids and those that have finished flowering with Starke Ayres Growing Orchids. 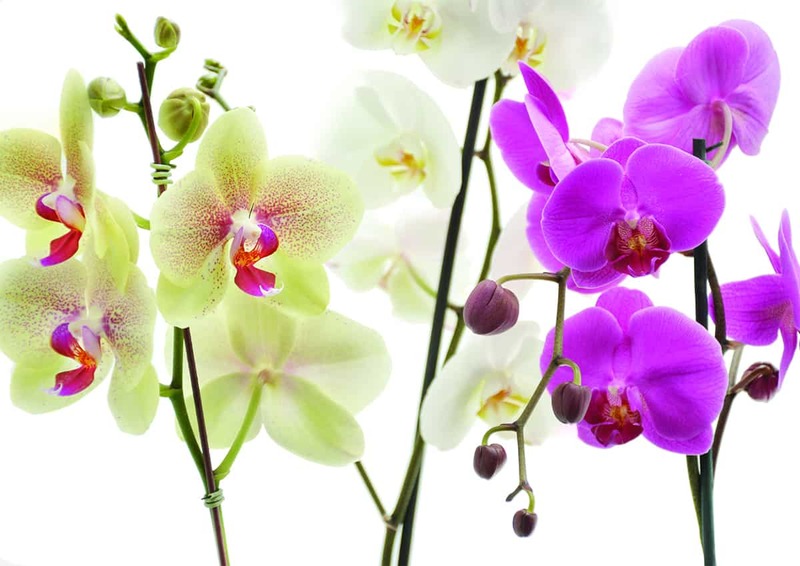 Click |HERE| to read our basic Orchid Care Guide for care instructions for your Orchids. Reduce watering as the months get cooler. Protect from drafts to avoid bud drop. Divide and plant strawberries towards the end of the month in well composted beds or pots. Ensure that cabbages are kept moist and feed them fortnightly with an organic, liquid seaweed- or fish- based fertiliser or once a month with a balanced organic fertiliser, like 6:3:4. Pick the last of your spent summer vegetables like tomatoes, brinjals and peppers and pull up the plants. Prepare beds for winter vegetables by digging in a thick layer of compost and some organic 2:3:2 or bone meal according to instructions. Dig into the soil before they go to seed – they will release nutrients, especially nitrogen, into the soil, enriching and improving it for summer crops. Keep citrus trees moist while the fruits are swelling and thin fruit out if the tree is overloaded. You can click |HERE| to read our citrus guide for more tips on caring for your citrus. Plant winter vegetable and herbs seedlings out into prepared beds, having removed the spent summer veg. Plant leeks, Swiss chard, peas, winter lettuce, oriental greens and brassicas. Do a final harvesting of annual herbs. Dig up what’s left and add to the compost heap. Plant deciduous fruit trees like peaches, plums, nectarines and apricots. Divide and re-plant rhubarb plants. Harvest the last of your potato crop. Now is a good time to experiment with growing mushrooms! See our divine selection from the Mushroom Factory at our inside information desk. Also keep an eye open for signs of cutworm around young vegetable seedlings and place bait if necessary. Feed the garden and lawn with a potassium rich fertilizer like 3:1:5 to help to strengthen the cell walls before winter frost arrives. Give roses a final feed of 3:1:5 and water twice a week if rainfall is low. Continue checking and treating for fungal and insect infestations. Catch up on your rose care skills by reading our Rose care guide. Give acid-loving plants like Hydrangeas, Azaleas and Camellias a dressing of acid-compost. Plant a green manure like Lucerne, clover, mustard or buckwheat. 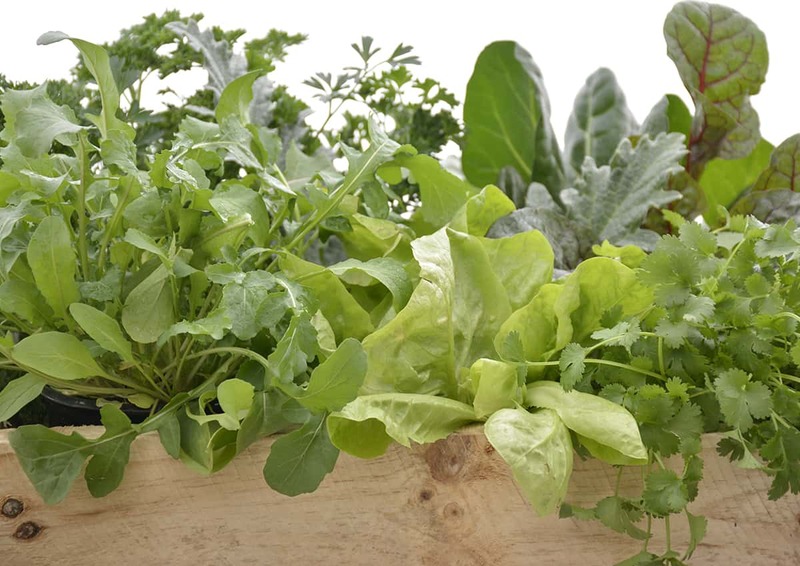 Dig these into the soil before they go to seed – they will release nutrients, especially nitrogen, into the soil, enriching and improving it for summer crops. Feed fruit trees that have finished fruiting with an organic 8:1:5 fertiliser. Feed all berries with an organic 3:1:5 fertiliser. Start feeding summer bulbs as soon as they have finished flowering with a special bulb food or 3:1:5. They will store this food in their little bulbs in preparation for their spectacular show next season. Feed vegetables with a high-nitrogen fertilizer, like an organic 8:1:5 or Vita Veg 6:3:4. Feed all seedlings with Talborne Seedling Food or a water-soluble fertiliser. Plant winter and spring-flowering bulbs available now (generally available in-store from April). Prepare soil by mixing in compost and bone meal or vermicast before planting. Feed with a flower bulb food immediately after planting and at monthly intervals throughout the growing season. Water deeply every 4 days. Plant lily bulbs as soon as they are available. Trim the flower stalks from old Liliums at ground level. Garlic bulbs can be planted from the end of March through April. Plant in full sun in beds or containers with well-draining soil. Click |HERE| to read all about planting and growing your own garlic. As Summer bulbs become dormant, draw a rough plan of your garden and mark the position of plants that will die back in winter, like Echinacea, Hostas, Alstroemeria and Eucomis and other bulbs to prevent damage and overplanting. Plant winter and spring- flowering annuals like Poppies, Pansies, Petunias, Primulas, Cineraria, Violas. Plant leeks, Swiss chard, peas, winter lettuce, oriental greens and brassica seedlings. Thin out seedlings of seeds that were sown in situ if needed and feed all seedlings with Talborne Seedling Food or a water-soluble fertiliser. Mulch well to keep their little roots warm. This is an ideal time to plant new rose bushes, shrubs and trees as their roots will be well established and they will burst forth with new foliage in spring. Brussel sprouts, cabbage, carrots, celery, Chinese cabbage, cauliflower, kale, kohlrabi, leeks, lettuce, marog, onions, Oriental greens, parsnips, peas, radish, spinach, Swiss chard and turnips. Mid Autumn sow Beetroot and Asian Greens. Dill, parsley, borage, chives, garlic chives, rocket and chamomile. Caraway parsley, Chervil, Coriander, Caraway and Rocket can be planted mid season. African daisies, Alyssum, Snapdragons, Bellis perennis, Calendula, Chrysanthemum paludosum, Dianthus, Bokbaai Vygies, Hollyhocks, Pansies, Poppies, Primulas, Stocks, Violas and the fragrant favourite, Sweet peas. Aquilegia, Antirrhinum, Cineraria, Diascia, Gazania, Godetia, Linaria, Nemesia, Phlox, Fairy Primulas, Petunias, Viola and Virginian Stocks can be planted into May. Plant your Sweet Peas seeds now in a sunny spot in the garden for spring fragrance and joy! We have put together a sweet pea sowing guide |HERE| if you need it. When many flowers, herbs and vegetables cannot be sowed any more as the cold sets in, plants in season are available in the nursery as hardened off seedlings to be planted now. Aloe spp (Aloes) – some of the new hybrid Aloes have a longer or different flowering time and can, if planned and grouped properly, ensure colour from autumn right through winter. Carissa macrocarpa (Cape Num-num) – excellent for security as well. Lavandula ‘Margaret Roberts’ (Margaret Roberts Lavender). Click |HERE| for more info on planting and using Lavender in your garden. 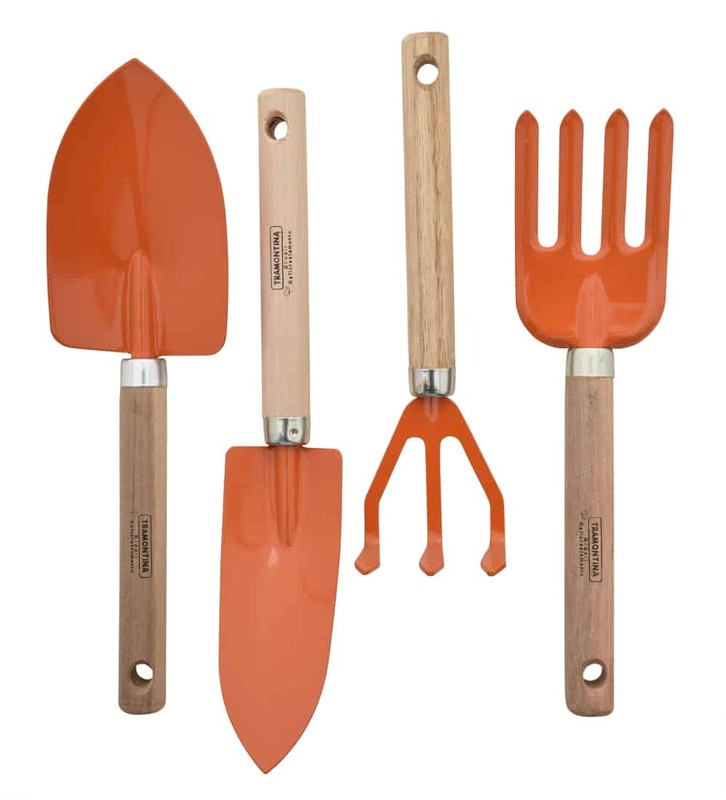 Visit Lifestyle to see the wide array of gardening tools. In autumn you will find the following necessary- good quality spades, rakes, garden forks, secateurs, hand trowels, hand forks, Dibbers and widgers. Alongside these essentials, it’s wonderful to start a worm farm, and a great time for a compost heap. We have put together a guide to composting, click |HERE| for information to help you start your own compost heap. Bulb planters are a very handy tool, as are fruit pickers.